Sadio Mane has given Liverpool a timely injury boost by returning to the starting lineup for the Champions League semi-final second leg at the Olimpico. 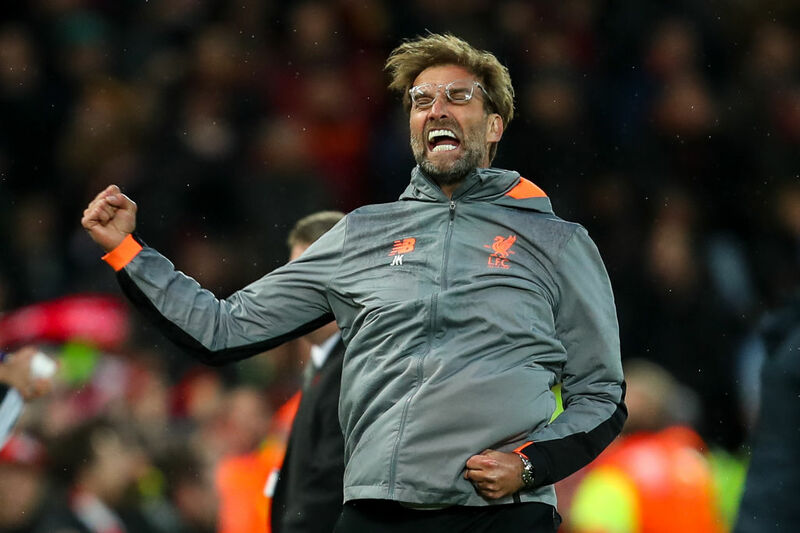 Jurgen Klopp’s side bring a 5-2 lead to Rome as they look to finish the job and reach the final for the first time since 2007, but Mane had given the manager something of an injury scare last week and missed the Premier League draw with Stoke City on Saturday. However, he is fit enough to return to the starting eleven in Rome, as are fellow worries Jordan Henderson and Trent Alexander-Arnold, in a side that pretty much picks itself due to a number of other injury absentees. That means that Henderson lines up in midfield with James Milner and Gini Wijnaldum, Andy Robertson comes back in for Alberto Moreno on the left side of defence, and Mane replaces Danny Ings in the attack. Roma, meanwhile, have a few injury problems of their own to contend with. Manager Eusebio Di Francesco confirmed on Tuesday that Kevin Strootman and Deigo Perotti would be absent through injury, with neither recovering in time to take part. TEAM NEWS | ? | Here it is, our starting line-up for tonight’s @ChampionsLeague semi-final second leg against @LFC! DAJE! ? Of greater significance, however, is the fact that the Serie A side have shifted from a back three to four for the match. Roma’s tactics were punished time and again at Anfield as Roma’s central backline was torn to shreds by Liverpool’s attack – and while Di Francesco had suggested that there would be no need to change it up, he has decided to sacrifice Juan Jesus for right-back Alessandro Florenzi in what looks to be a more solid backline.